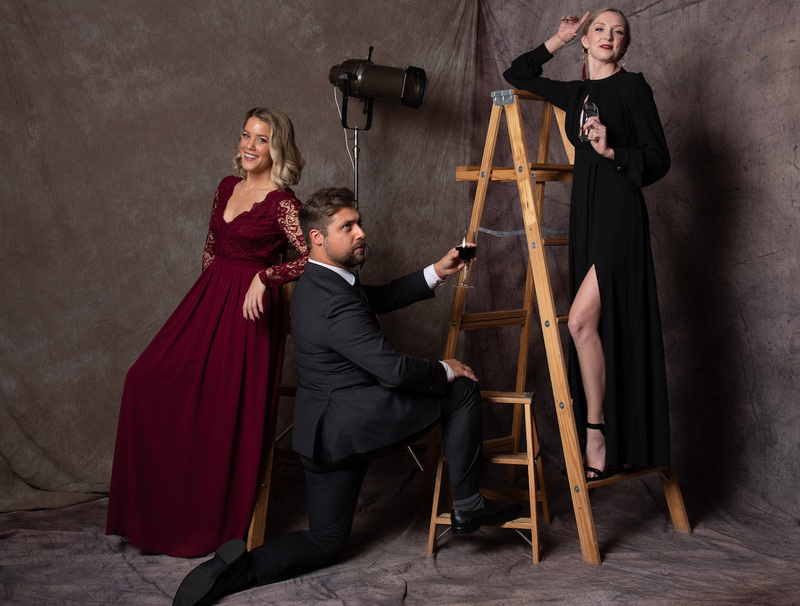 Photographer John Cornicello was on the ground at McCaw Hall to capture some of the evening's best looks. 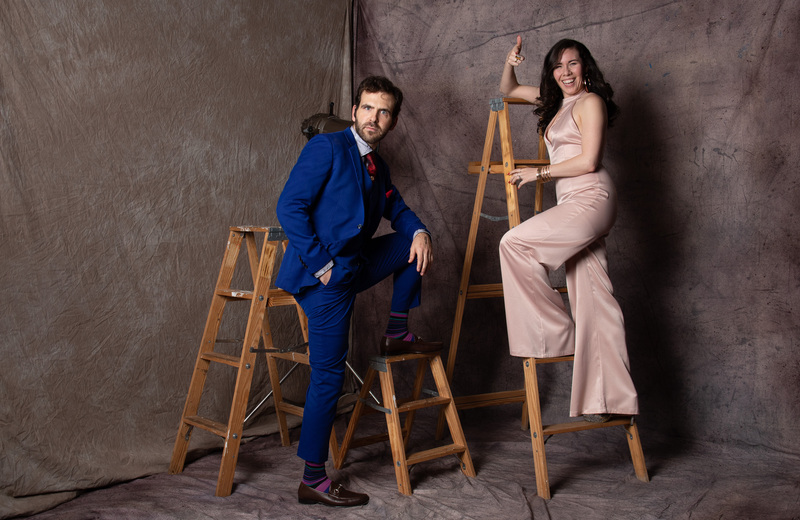 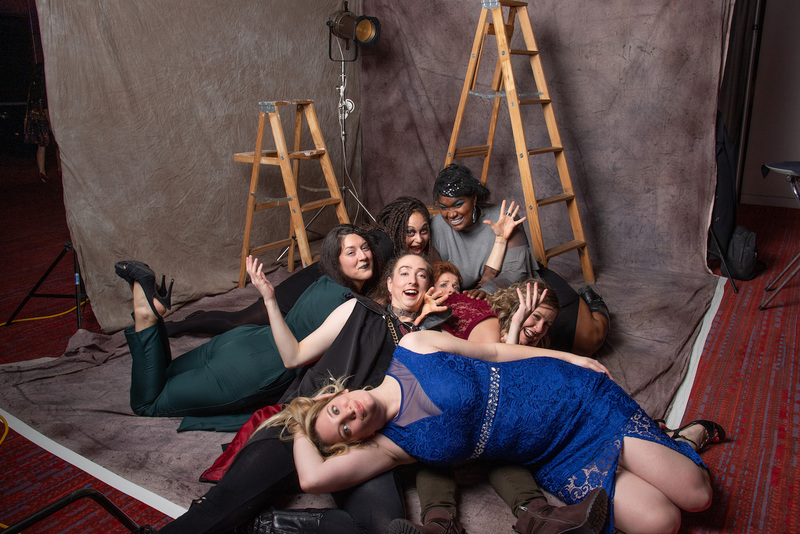 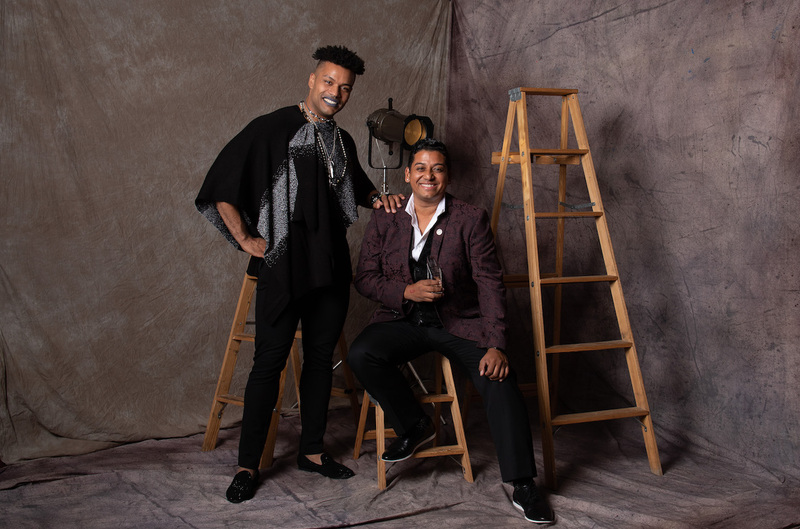 When the 10th-annual Gregory Awards took over McCaw Hall on Monday night, hosted by Broadway veteran and two-time Gregory winner Don Darryl Rivera, photographer John Cornicello was ready. 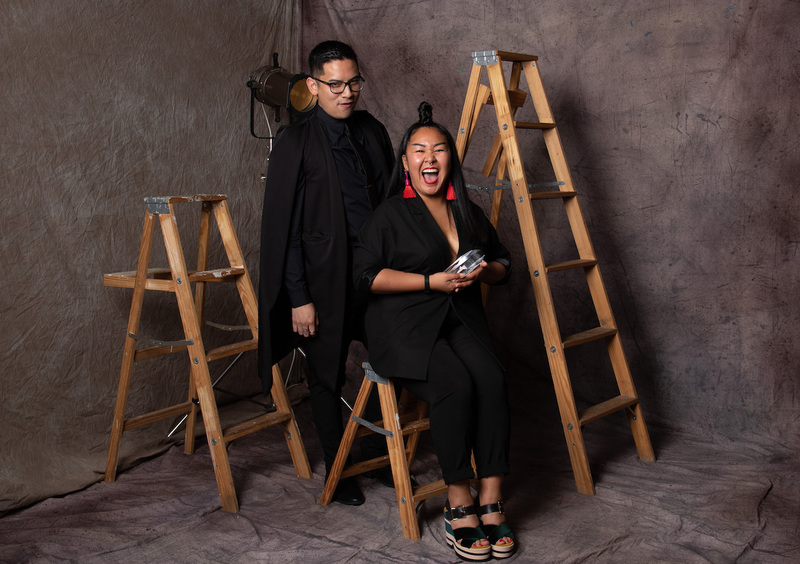 Setting up shop in the luxe venue, Cornicello captured some of the best looks of the evening’s attendees, nominees and newly minted Gregory winners. 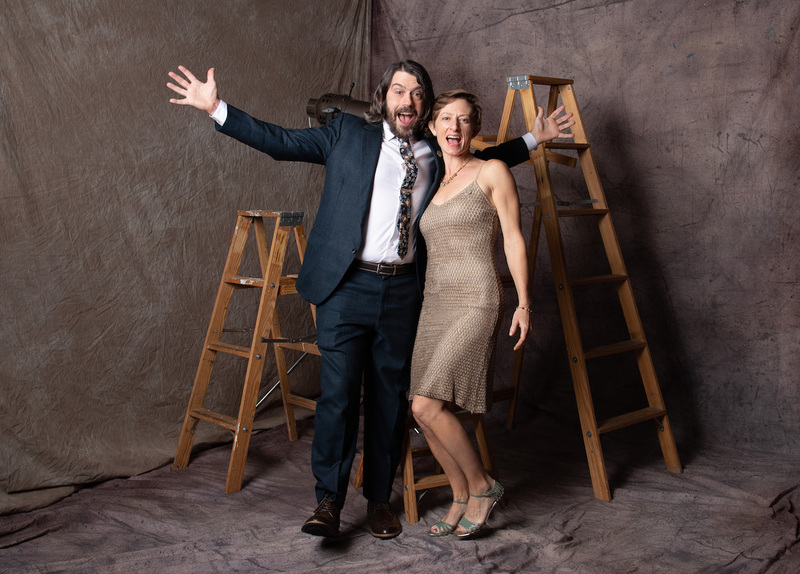 Seattle Public Theater had a big night, taking home Theatre of the Year. 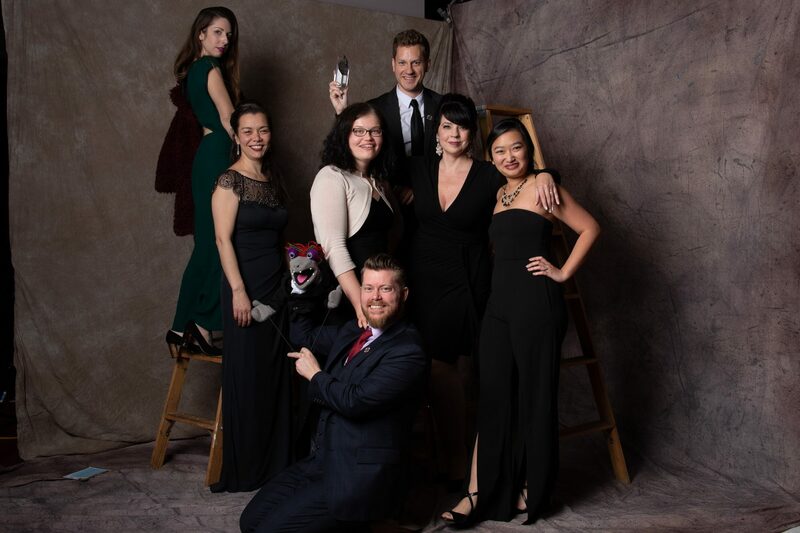 The company’s production of ruthless puppet comedy Hand to God cleaned up as well, earning awards for outstanding production of a play; outstanding director, Kelly Kitchens; outstanding actor in a play, Ben Burris; outstanding supporting actress in a play, Sunam Ellis; and outstanding ensemble. 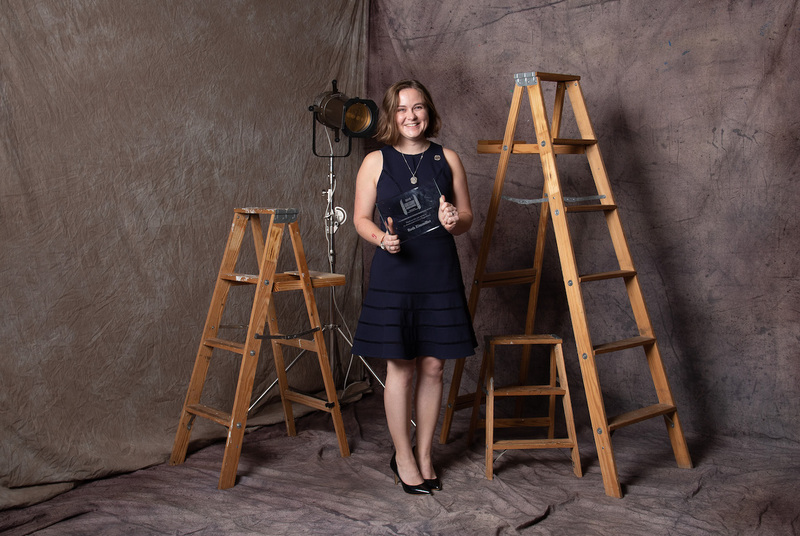 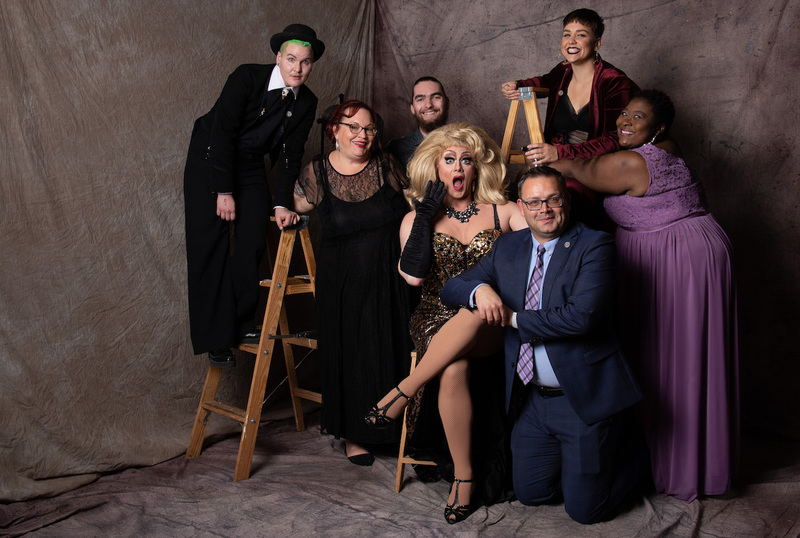 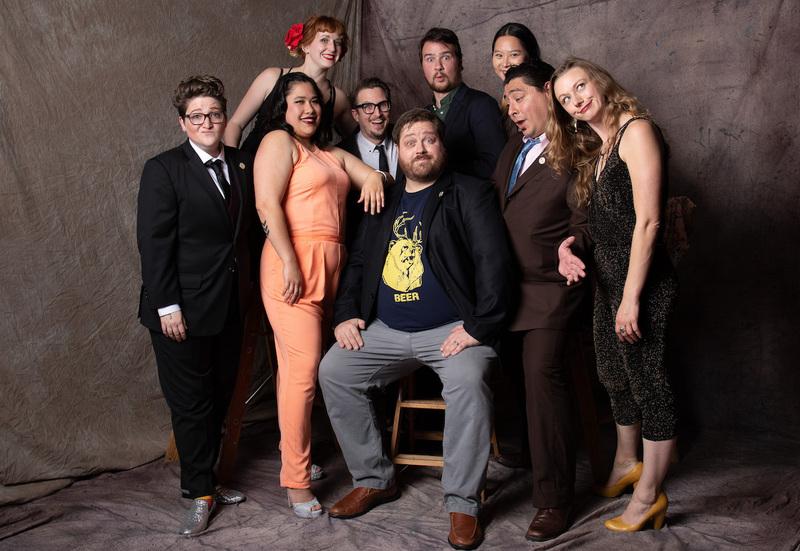 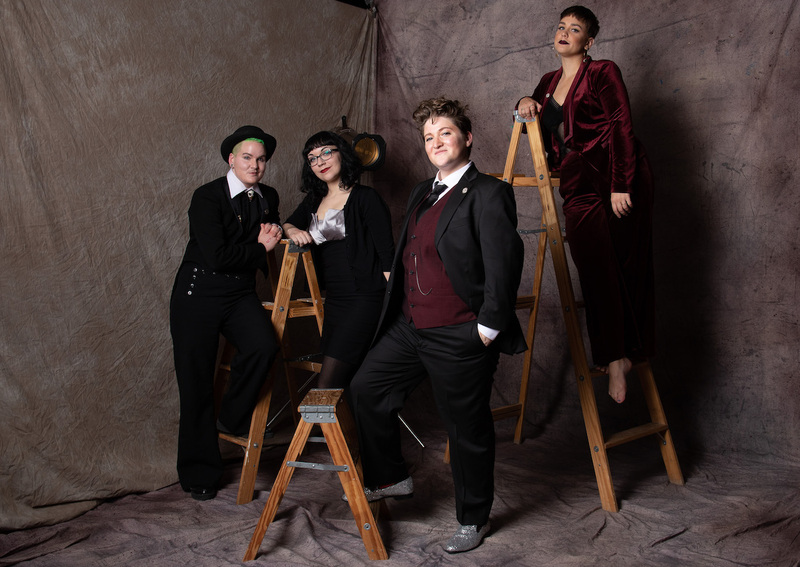 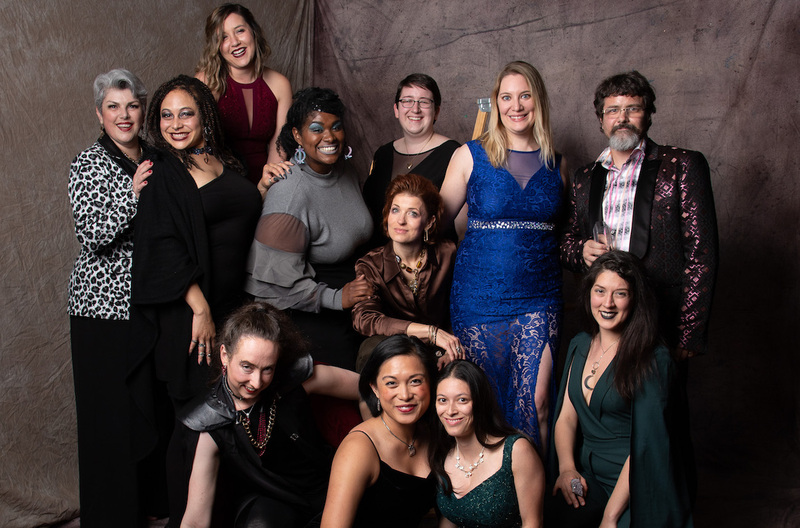 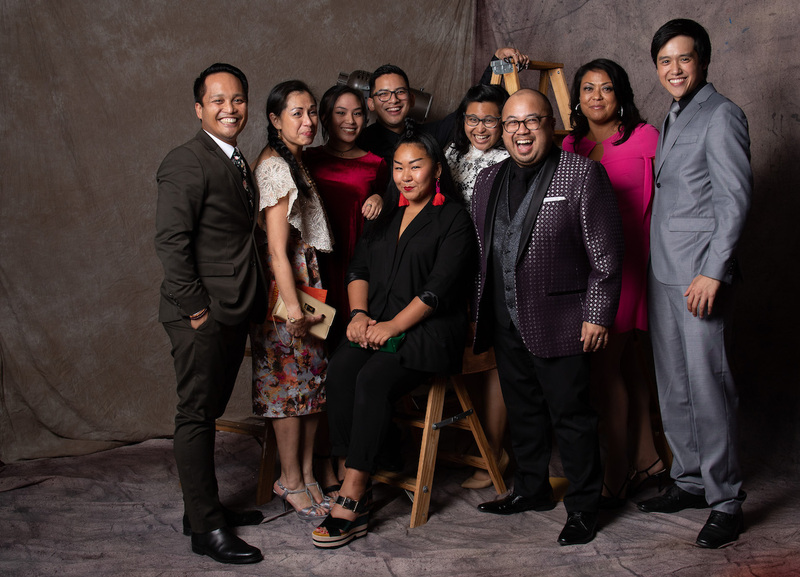 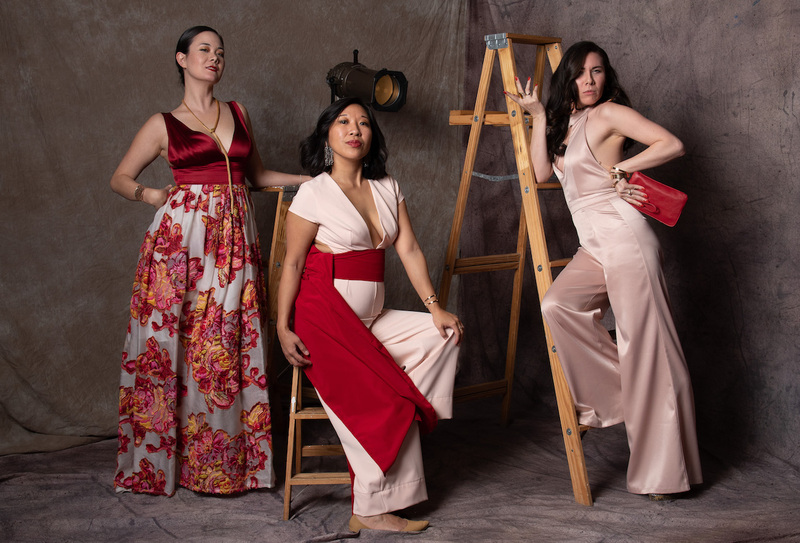 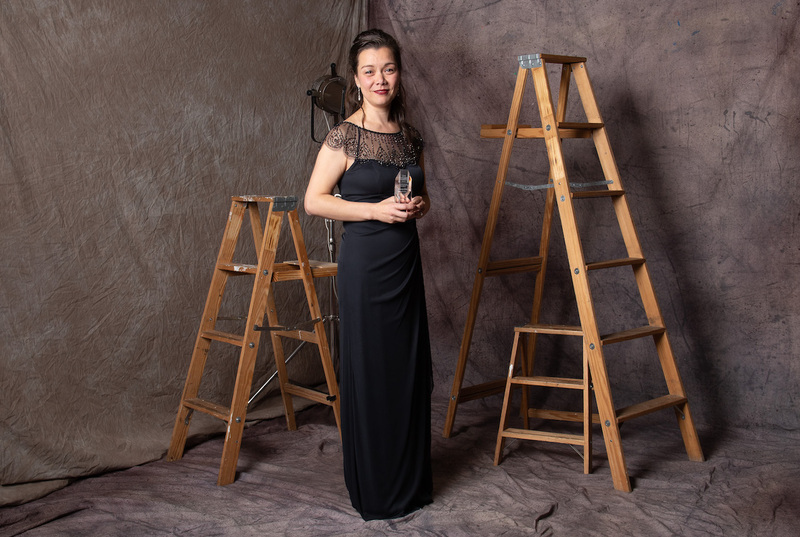 Intiman Theatre’s Dragon Lady was awarded outstanding production of a musical, and outstanding actress in a musical went to the show’s star and creator, Sara Porkalob. 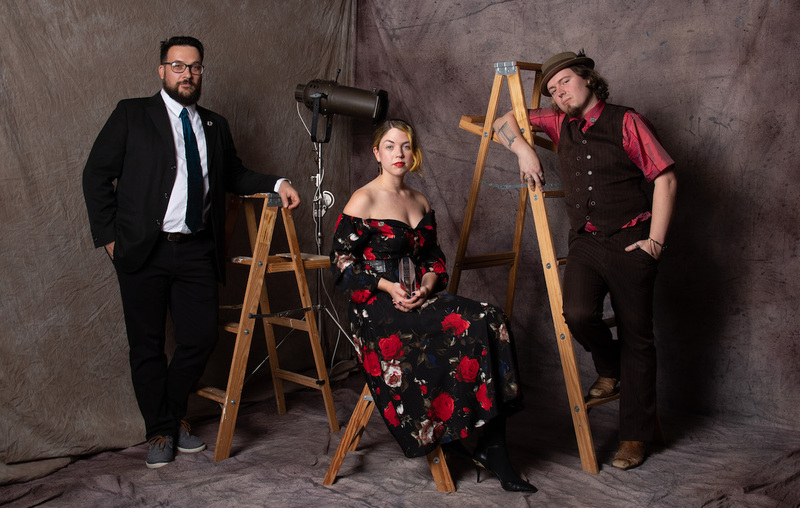 Erin Bednarz, Pete Irving also Matt Starritt won the Gregory for outstanding sound/music design for their work on Dragon Lady. 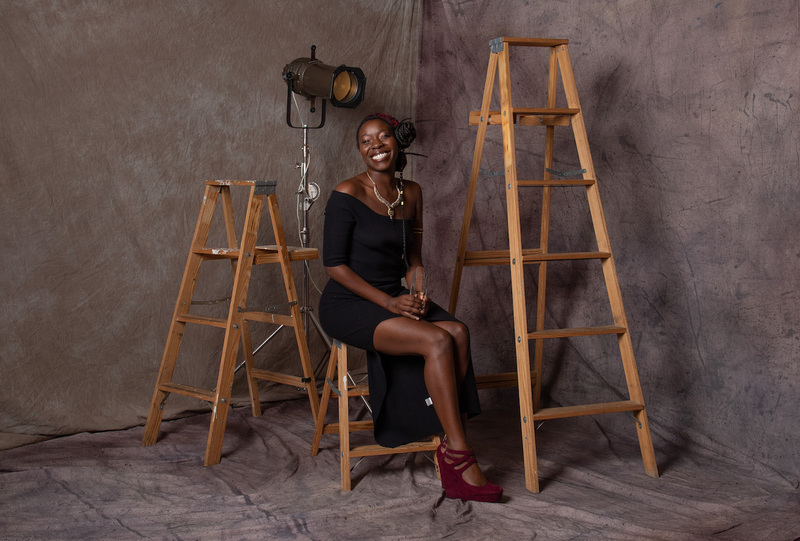 Aishé Keita won outstanding actress in a play for her work in I Know Why The Caged Bird Sings at Book-It Repertory Theatre. 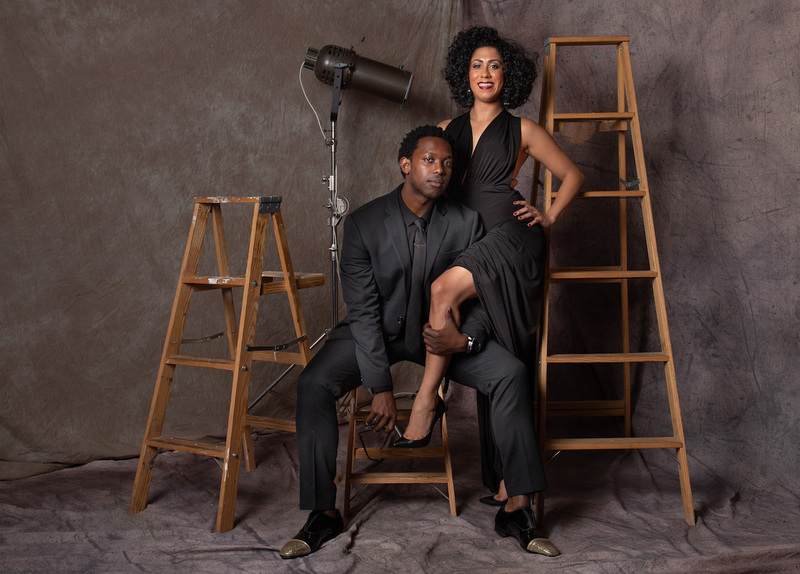 Outstanding supporting actor in a play went to Reginald André Jackson for Two Trains Running at Seattle Repertory Theatre. 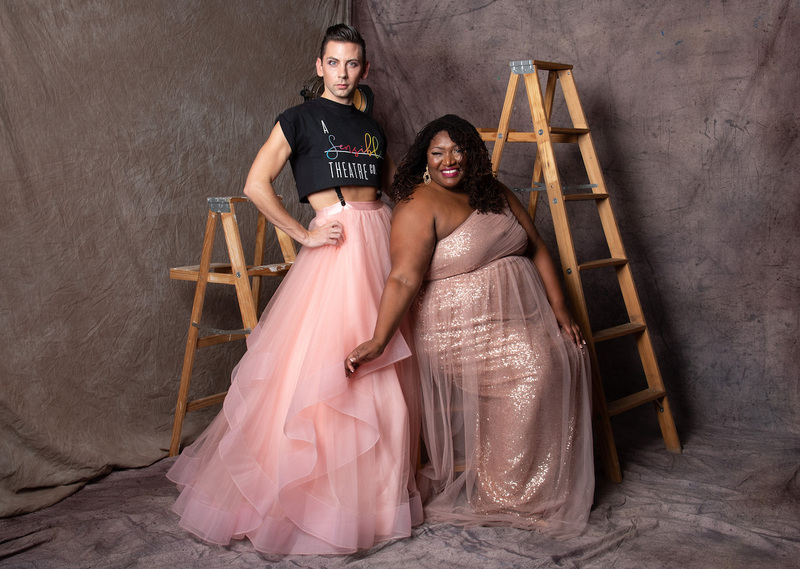 E.J. 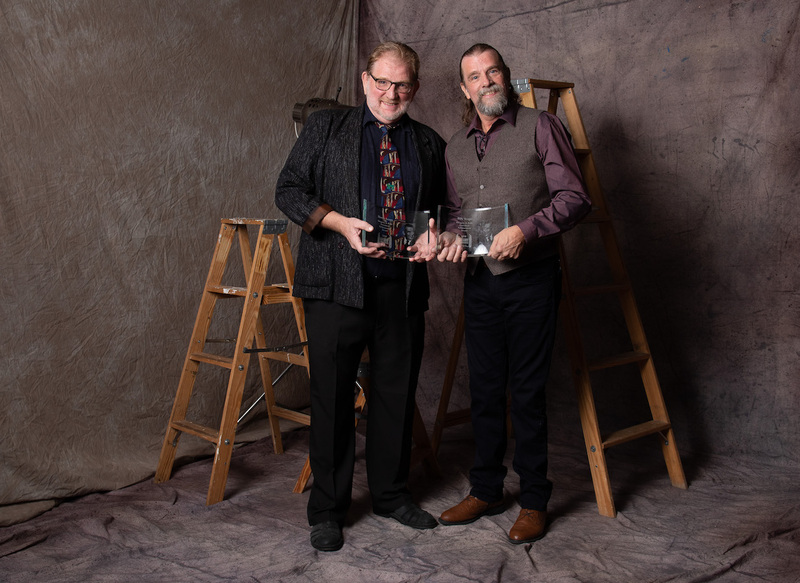 Cardona and Joshua M. Castille earned the outstanding actor in a musical award for their shared starring role in The Hunchback of Notre Dame at the 5th Avenue Theatre. 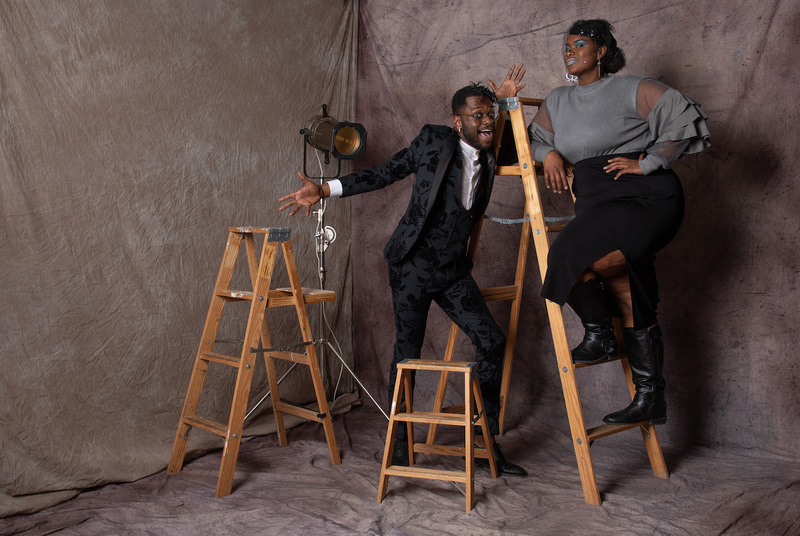 Outstanding supporting actor in a musical went to Lamar Legend for Howl’s Moving Castle at Book-It and outstanding supporting actress in a musical to Shaunyce Omar for Hairspray at Village Theatre, for which Alex Jaeger won outstanding costume design. 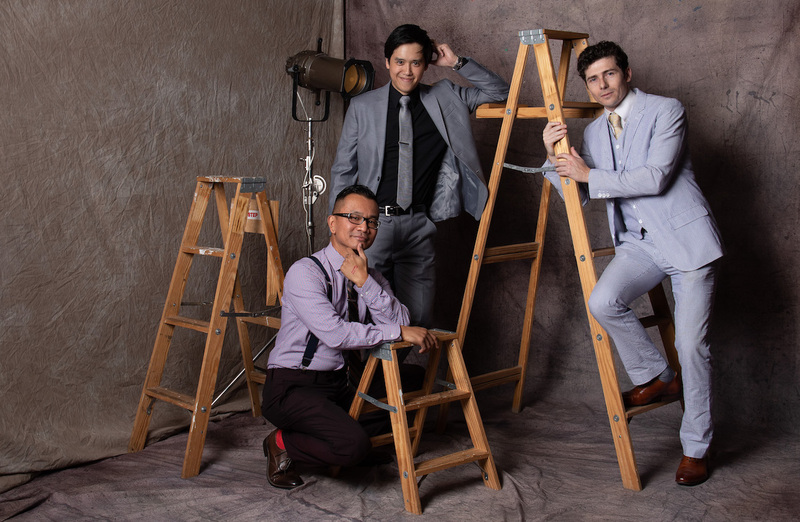 Scotto Moore’s Silhouette earned the honor of outstanding new play, and outstanding choreography went to Katy Tabb for her work on Disney’s Newsies at Village Theatre. 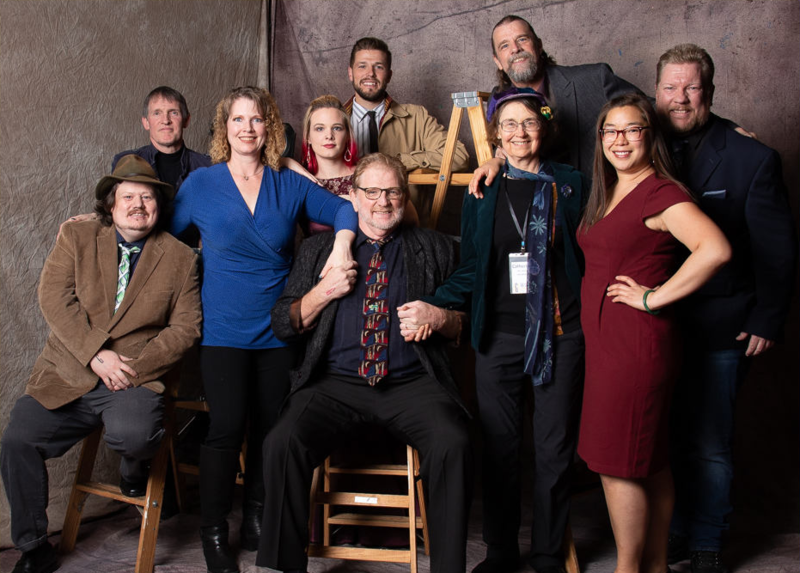 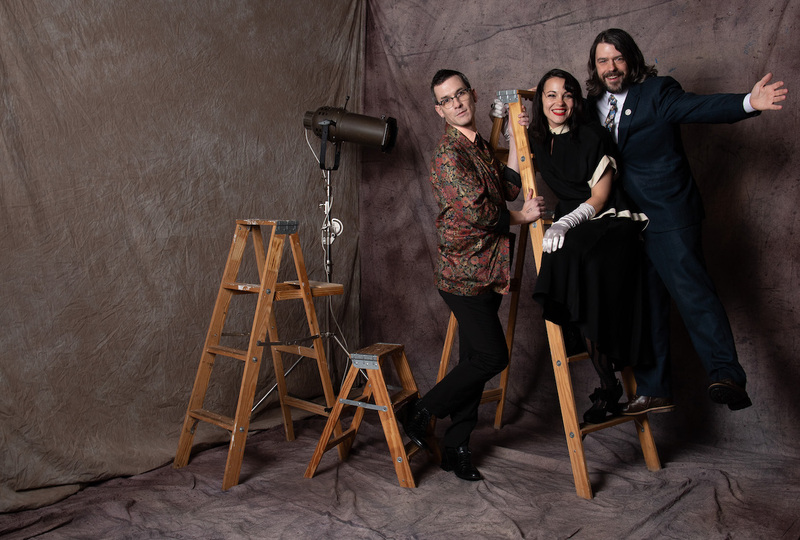 Rounding out the design award winners were Tristan Roberson, winner of outstanding lighting design on Teh Internet Is Serious Business at Washington Ensemble Theatre, and to Catherine Cornell, who took home outstanding scenic design for MAC BETH at Seattle Repertory Theatre. 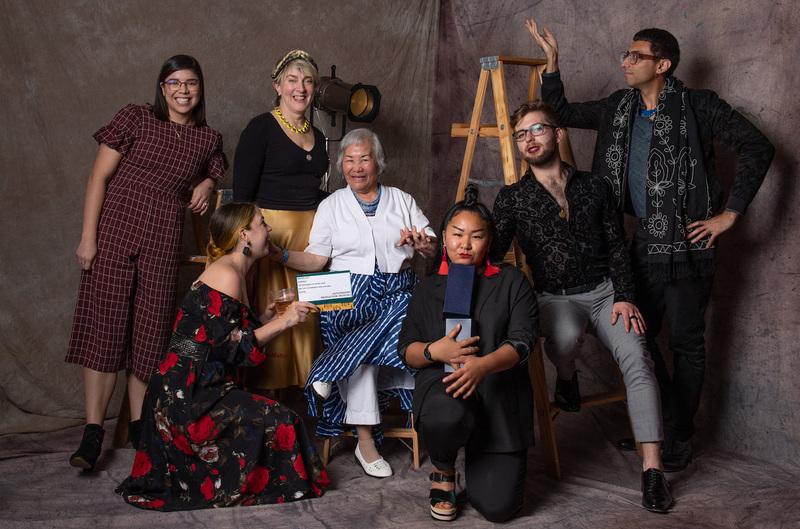 Sara Porkalob (center) next to her grandmother, the inspiration for her Gregory-winning musical Dragon Lady, and some of the show’s stellar creative team. 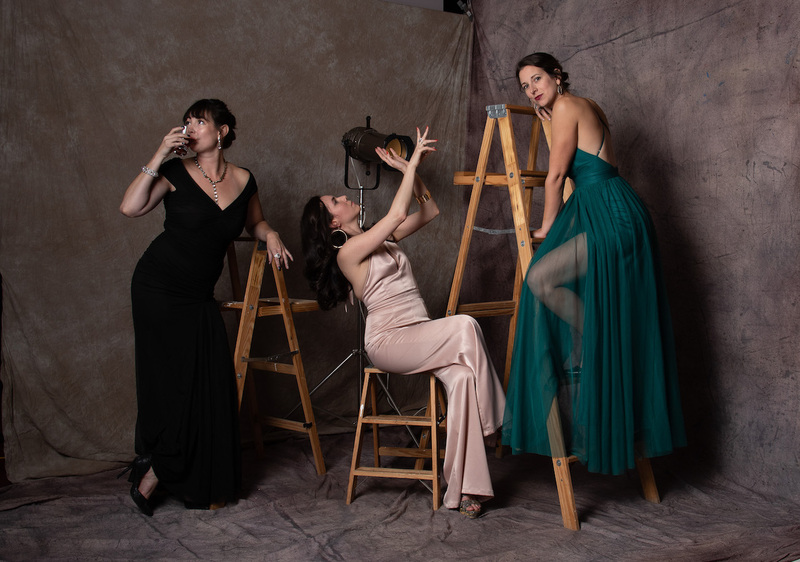 Katy Tabb (right) celebrating her win for outstanding choreography.